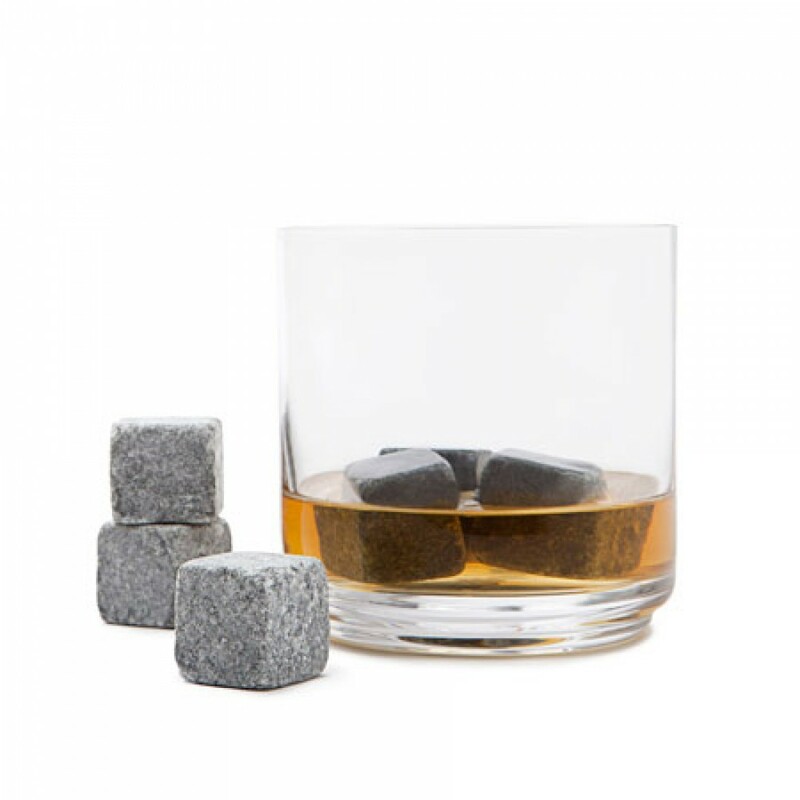 Whisky Stones, perfect for chilling your favourite spirits. 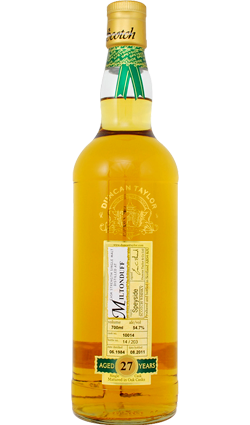 How do you chill your favourite spirits just a touch without diluting their perfectly balanced flavours? Teroforma’s Whisky Stones are made in Vermont from natural soapstone, by craftsmen of some of the oldest soapstone workshops in the United States. The stones are non-porous, and will impart neither flavour nor odour. 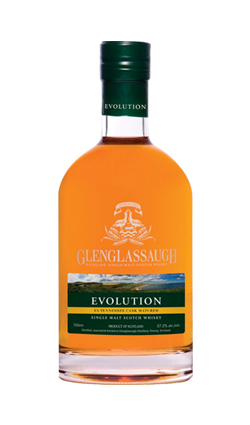 More gentle than ice, Whisky Stones can be used to cool down your favourite spirits just enough to take the edge off without “closing down” the flavours.